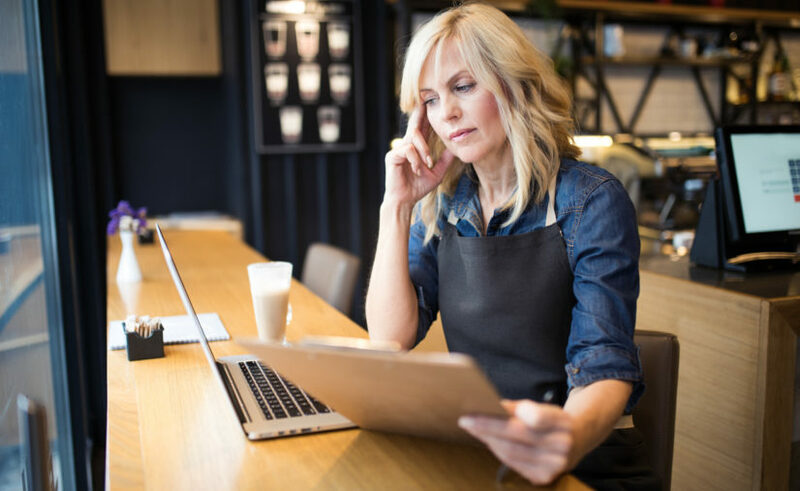 If you are running a small business, and you need extra working capital to help you expand to a second location, invest in new equipment, or to purchase more stock during the busy season, you may be wondering how you can get a merchant cash advance without collateral. A merchant cash advance isn’t a loan at all. Instead, it’s an alternative financing option where you sell a specified amount of your future sales in exchange for a lump sum in advance. Then, the advance is repaid by one of two methods. The funder either takes a percentage of each credit card charge or you make a fixed daily or weekly payment. This means that, in essence, the loan is secured by your future sales. In turn, this means that, as long as your sales volume is steady, you can get a merchant cash advance with bad credit and without any kind of collateral – so it’s a great option if traditional lenders deny you for a loan, or you do not have a good credit score. How Can I Get A Merchant Cash Advance Without Collateral? Your business must generate at least $5,000 in monthly sales. This is to ensure that your cash flow is steady enough to repay the lump sum without any difficulties. Your business must have been operating for at least 6 months, prior to applying for a merchant cash advance. If you can fulfill these two requirements, you can get a merchant cash advance from Merchant Cash Group. Your next step will be to apply on our website. You’ll fill out some basic information about yourself and your business. Then, we’ll review your documentation, approve you for a business cash advance, and create an offer that fits the details you’ve given us. Then, all you have to do is accept the offer, and your cash advance will be deposited into your account in as little as 24 hours. The entire process typically only takes 24 to 48 hours, and we can issue merchant cash advances anywhere from $1,000-$250,000 – so it’s easy to get the cash you need, fast! Merchant Cash Group is an ideal resource if you need working capital fast, without collateral. We’ve helped businesses of all sizes get the money they need to continue growing and expanding. So, take a look at our website now, and see if a merchant cash advance from Merchant Cash Group is right for you!